Advertising and politics. At it again. Not another ‘opinion piece’ on the EU Referendum or ‘Brexit’ as it’s been painfully dubbed. I’ll resist the temptation to merge the words ‘excruciating’ and portmanteau’. That’s a whole ‘nother post*. Yes it is and I hope you’ll indulge me. It’s clear that the fallout from this whole ill-conceived process will rumble on for some considerable time yet but, once more, at a crucial point in a high-profile political campaign, a piece of advertising took centre stage and, yet again, the reaction to it was extreme. Whether it was powerful enough to influence the outcome is debatable but, when the result was so borderline, who knows what effect it had. 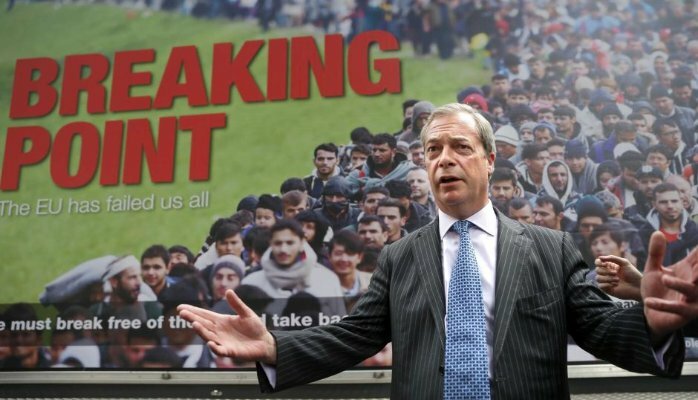 I’m of course talking about the now infamous ‘Breaking Point’ poster issued by the UK Independence Party and their former mouthpiece-in-chief, Nigel Farage. The immigration issue that UKIP used as its primary pro-leave message was crystallised in this one piece of communication. 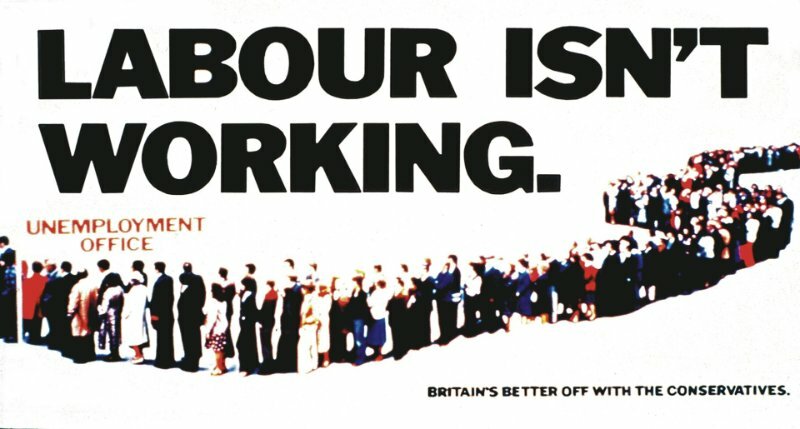 Quite clearly, if not as successfully or elegantly, aping the ‘Labour isn’t Working’ poster issued by the Conservative Party during the run-up to the 1979 general election. Conceived by Saatchi & Saatchi. On the day UKIP released their message, Dave Prentis of Unison reported the poster to the Metropolitan Police. He commented that the poster was a “blatant attempt to incite racial hatred” and “Scaremongering in its most extreme and vile form." Within hours, Twitter users had pointed out accidental similarity to Nazi propaganda footage of migrants shown in a BBC documentary from 2005. That same day, as we’ll always remember, was also the day that MP Jo Cox tragically lost her life. A tragedy that appalled us all but also served to further amplify the almost universal hatred of this UKIP message. A recent survey of the UK's Creative Industries Federation members showed that 96% were in favour of remaining in the European Union. With that in mind, I can’t imagine that Nigel and his team had a queue of agencies banging the door down vying for the chance to 'toot the UKIP horn' creatively. The dole queue and the exodus of immigrants fleeing Syria are not comparable in any way. I can’t find any reference to what creative and planning advice UKIP took before releasing this poster to the wider world. Maybe none at all. I sincerely hope so. Maybe Nigel designed it himself? We’re all ‘designers’ these days right? Quite clearly not. Politics has given us some of the most memorable advertising of all time. This article from The Guardian picks out some of the best. In political campaigning, the stakes are high – none higher than we’ve seen recently. Advertising and design has the power to convince. The power to incite. The power to uphold. The power to enrage. As creative people, we have a responsibility to advise our clients well and use that power wisely.